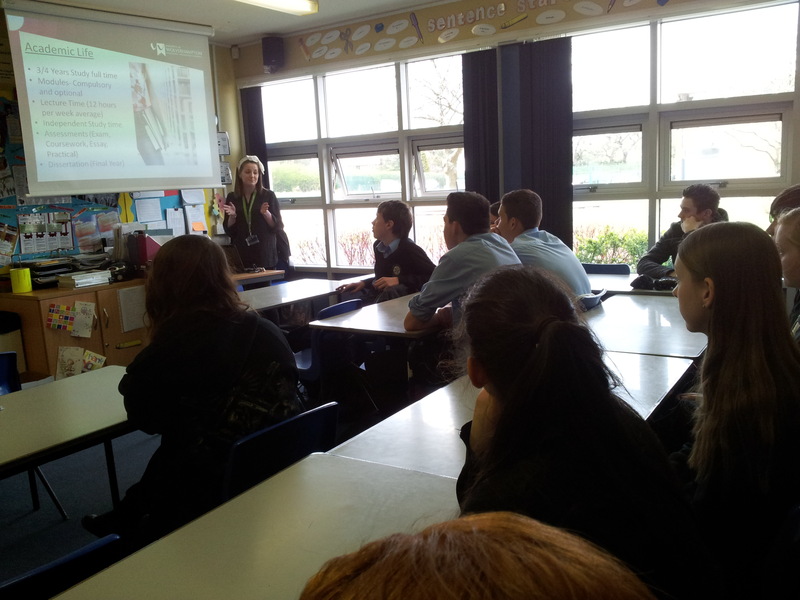 Lydia and Amie from Wolverhampton University came to Aldridge School to present qualification options to Year 11 pupils interesting in Teaching Careers. It was information and interesting and gave the pupils an idea of what GCSE’s and experience they need to get on the course they want. You can’t beat having real people coming into school to inform and inspire our young people.